But there is another way of looking at this. There’s no doubt that orange is the most charismatic colour around, so maybe it’s best if wearers of orange laces are a bit more, you know, dull. Live life on the quiet side? 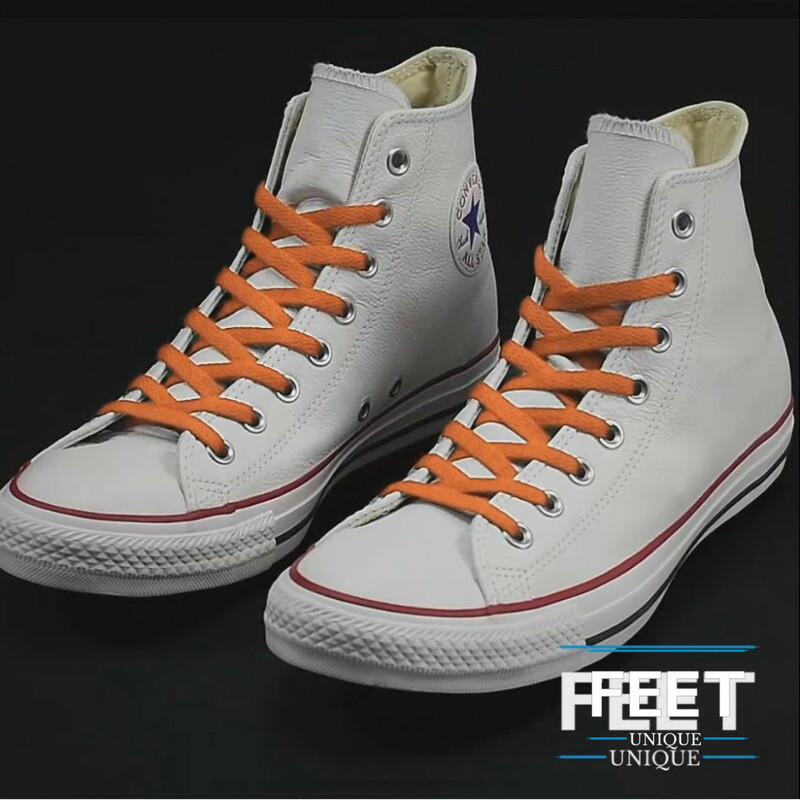 Our orange laces can work for you too.